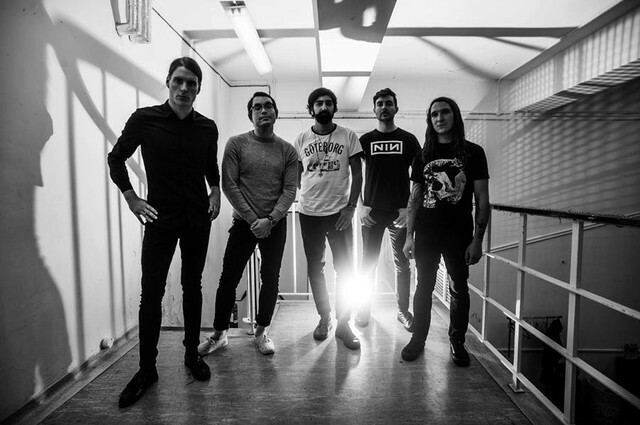 Deafheaven are back with a new song in anticipation of their upcoming tour with Baroness. The hard-hitting, sprawling “Black Brick” follows the release of their 2018 album Ordinary Corrupt Human Love, the band’s fourth record. Deafheaven’s new tour begins on March 8 in Houston, Texas and continues throughout the spring. Listen to “Black Brick” below.